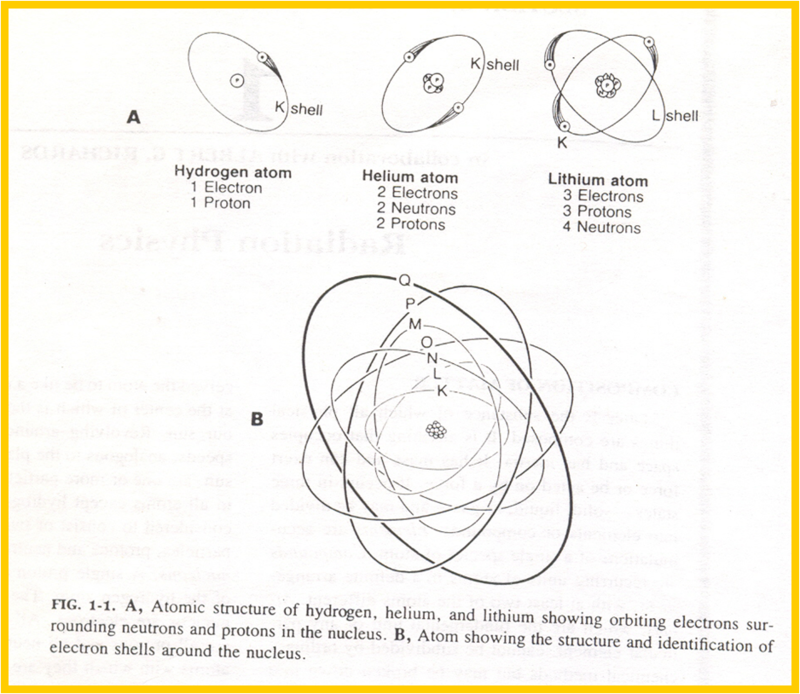 Process of converting atoms to ions. Addition of an electron to an electrically neutral atom –negative ion. Heating / interactions [collisions] with high – energy X – rays / particles such as the protons can remove electrons from an atom. This requires sufficient energy to overcome the electrostatic forces binding the electrons to the nucleus. X- rays,ү rays & high energy particles remove these electrons. No electron is lost by an atom, but one is raised into an unstable orbit & ultimately returns to its normal state with the emission of radiation characteristic of the atoms concerned. Emission of visible / ultraviolet radiation photons. Transmission of energy through space & matter. Atomic & subatomic particles moving at high velocity. The capacity of particulate radiation to ionize atoms depends on its kinetic energy & its charge. LET- linear energy transfer- rate of loss of energy from a particle as it moves along its track through matter[ tissue]. Velocity of an electrically charged particle is altered. ү, X-rays, UV rays, visible light, infra red radiation, television, radar, microwaves & radiowaves. All travel with the same velocity in free space. All travel in a straight line in free space. All transfer energy from place to place, in quanta. 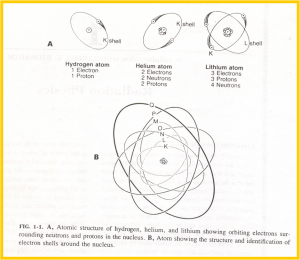 Interaction of electrons & atoms. Ionizing & non- ionizing radiation. Radiation propagated in the form of waves. All electromagnetic waves travel at 3 × 108 m/sec in vacuum. Transfer of energy by electromagnetic radiation occurs not as waves but as a flux of quanta or photons. The cathode & target lie within an evacuated glass envelope or tube. Electrons from the filament strike the target & produce X- rays. For the X- ray tube to function an electrical power supply is necessary to establish high potentials across the tube & accelerate the electrons to very high speeds. FILAMENT-coil of tungsten wire about 0.2cm in diameter & 1cm / less in length. It is mounted on 2 stiff wires that support it & carry the electric current. 4.Filament is heated to incandescence across the filament from a step down transformer. Negatively charged concave reflector of Mo.